A Stratford Police cruiser is pictured on Wednesday, Oct. 12, 2016. It’s the end of an era in St. Marys and Perth South. OPP have been patrolling both areas for decades, but that officially changed Monday. Patrol duties have now switched to Stratford Police. The change will save money and improve police coverage. 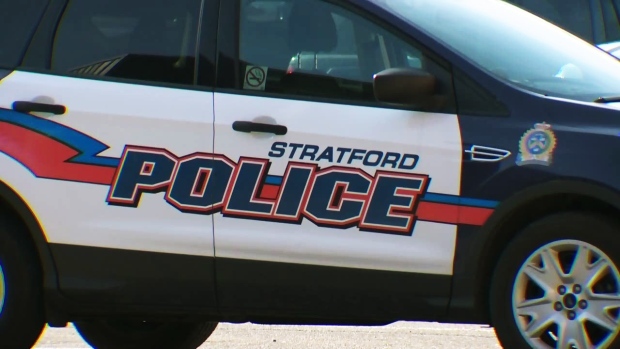 Stratford Police say there will always be two officers on duty during the day and one during the overnight, to ensure coverage 24 hours day. The transition is expected to save St. Marys $150,000 every year.